Disability Justice is part of our work. As an organization dedicated to social justice issues, we recognize disability justice as a major part of our intersectional work and strive to keep all Gender Justice League members, volunteers, visitors and those we are working for to be in the safest spaces when we are collaborating and celebrating as a group. While we can only be responsible for our own actions, understanding how our personal choices and interactions affect those with access needs is an ongoing conversation. Access needs are ways for those living with disabilities and/or sensitivities to safely request for accommodations when needed. Some examples are for those with scent sensitivities to be in spaces where people are mindful of the personal scents they use. Those with noise sensitivities, trauma and C-PTSD/PTSD may request a low noise access need. Cane and wheelchair users may want to know if the space is accessible via elevators, lifts or ramps. Access needs should be taken seriously and allow those requesting them to be heard, included and accommodated with the resources we have available. Are there some access needs that are more common than others? As marginalized people we most likely have access needs we wish were considered more. Our culture asks us to “pass” in many ways. As trans, nonbinary and gender nonconforming people, we may be familiar with the concepts of passing. Disabled,sensitive and multiply marginalized people can be asked to pass as not having these access needs to suppress to not be burdensome. In other words, sometimes, they are asked to conform to the systems they are in which can hurt them. This can include being asked to “toughen up”, “make do” and “not make such a big deal” when faced with challenges such as sharing space with scents that make it hard to breathe or find ways to access physical spaces without elevators, ramps or lifts. The concepts to toughen up can be applied to many groups and is not a value that promotes intersectional activist culture. 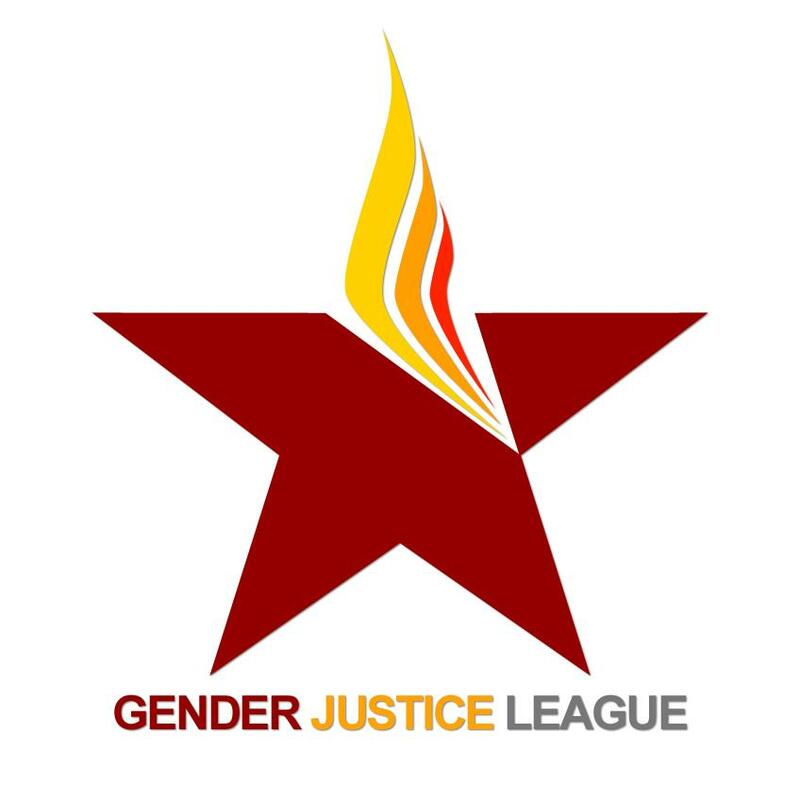 It is our duty as an organization to accommodate, believe and take care of our more vulnerable community members by making access needs a priority so that all can feel safe, welcomed and supported at Gender Justice League. Becoming a supporter of people in disability justice communities is a journey. As we say in activist spaces, “allyship is a verb” and how we conduct ourselves when challenged in providing access needs shows us the merit of our characters. Not many like hearing that a product they enjoy or that a way they express themselves is causing harm to our more sensitive members. However, this is a way to learn about the sensitive members of your community and how you can fight for them. The rest of this proposal is focused on scent free and lower scent spaces, but I wish to continue to advocate for all access needs that may present for community members as they arise. Many scents are found in products that are labeled “unscented”. Some alcohol based hand sanitizers can trigger asthmatics. Lotions, shampoos, body washes among other personal care products can linger on skin, clothes and hair. Scent free spaces allow people with multiple chemical sensitivities, asthma, COPD, to feel safe in the spaces they are in. People who are immunocompromised, experience migraines, people experiencing chemotherapy among others may also ask for low scent spaces. If someone tells you that a scent you are wearing is hurting them, believe them. Wash with scent free soap and avoid sitting near them until a plan has been established to keep that person safe. While we acknowledge that outdoor and shared spaces are occupied by people who wear scents, we can still work on making community events as low scent/scent free as possible and educate those in our shared space on our disability justice values and ask members to have these values in mind when attending meetings and planning events. As we continue to evolve and grow as an organization, we love to involve the community to engage in conversation about disability justice. Contact us with questions and comments! Material compiled and organized by Ayom Ament.